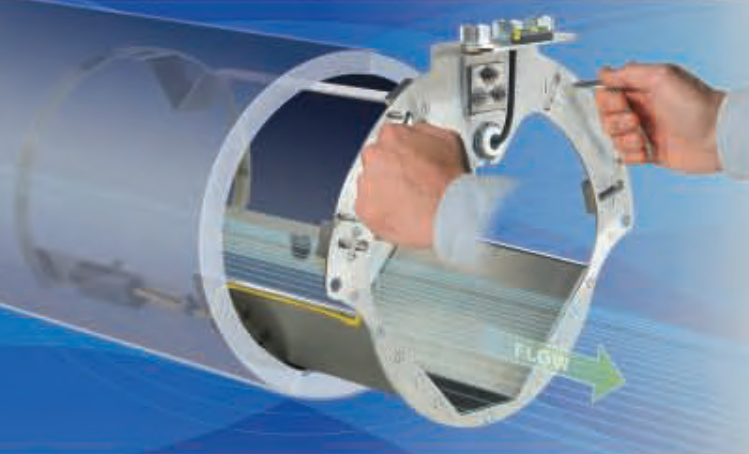 The technology combines a traceable flume & level system for low flow applications with higher flows covered by the accurate transit-time chordal velocity method This hybrid technology system allows for precise and highly accurate flow measurement during extremely low flows, high flows, surcharges, reverse flows, stagnation and non-uniform hydraulic profiles. 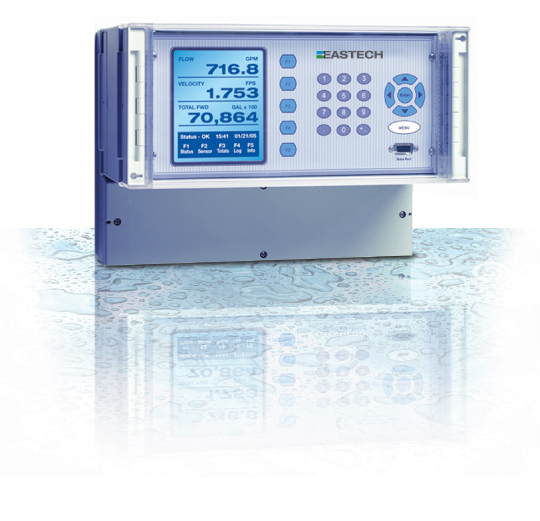 Engineering and plant personnel may now specify an extremely reliable and cost efficient system to monitor and measure flow in a single assembly.The Accuron Cartridge Meter (pat. pend.) shifts the responsibility of installed accuracy from the field to the factory. The added labor and expense of field programming, precise sensor alignment and costly flume installation is totally eliminated. Further Information & Comparison - read this..